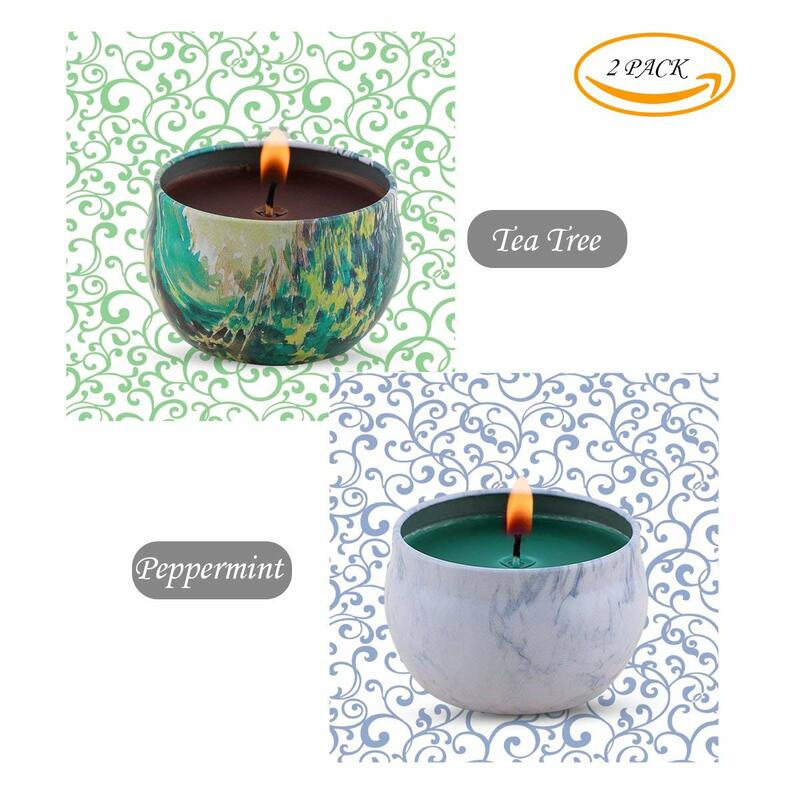 These candles with interesting and unique scents are sure to add something special to the atmosphere in your home. Scent is, of course, one of the five senses and releasing the right fragrance in your home can have a wonderful effect. If you want to create a certain vibe then a scented candle is a great way to do this. 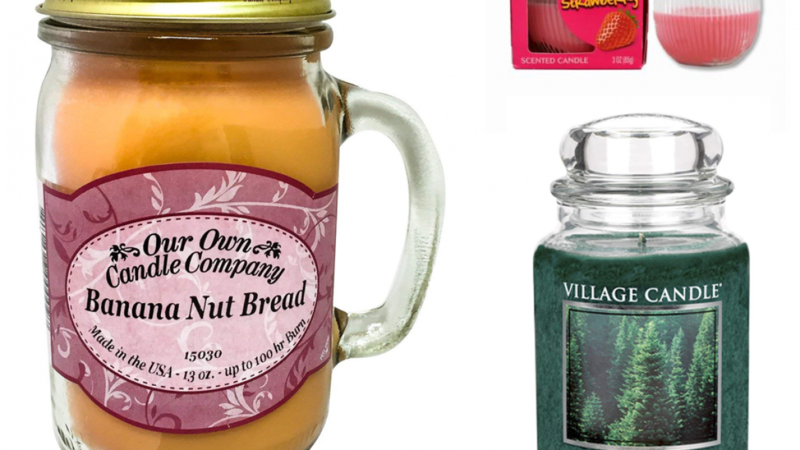 Scented candles are also a cool gift idea for almost any person. 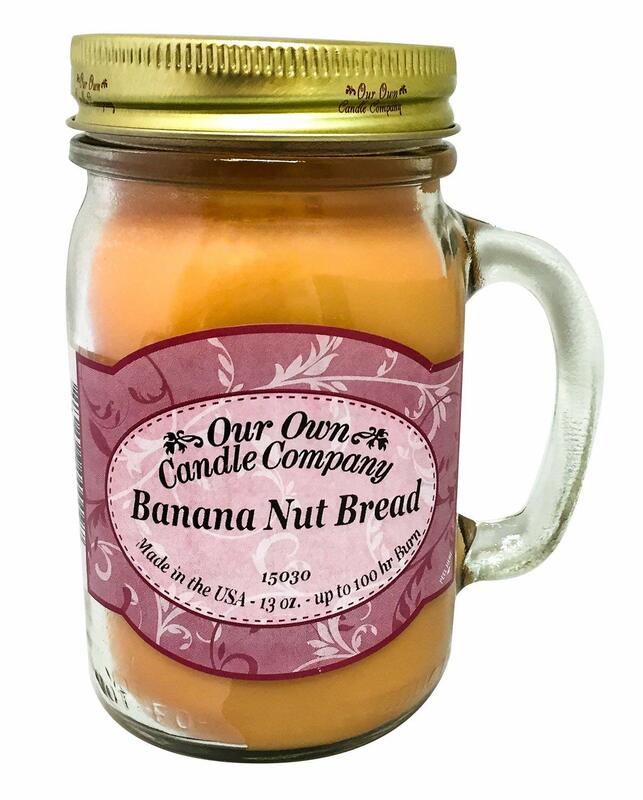 Many people love candles and there are so many scents available that you are sure to find one that is perfect. When deciding on scent for your candle consider where you will be using it as well as what you will be doing. This is important because a candle you will burn while dining may be very different to a scent you would choose to burn in your office. There are also many candles that contain essential oils to soothe ailments or promote relaxation. This candle definitely has an interesting scent. 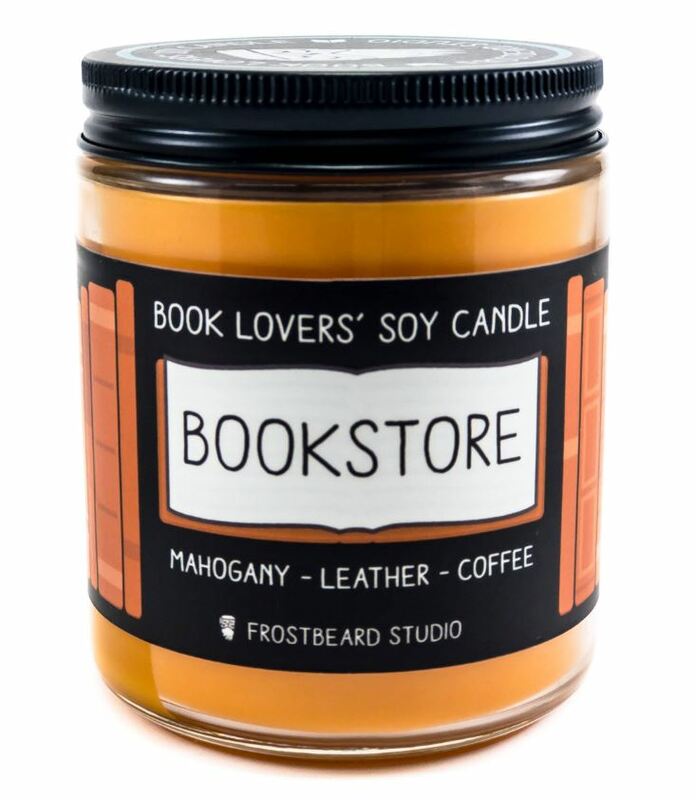 It is designed for people who love books and the scent of bookstores. The scent is a blend of mahogany, leather and coffee. If pretty florals are ot quite you style this one is a great choice. A wonderful gift idea for anyone who loves books. 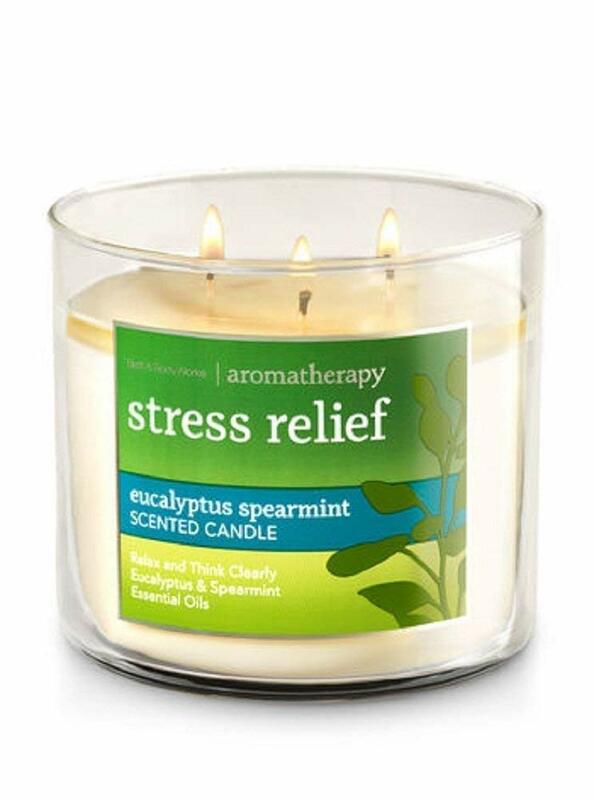 This interesting aromatherapy candle is designed to help relieve stress. The fragrance is a blend of eucalyptus and spearmint. 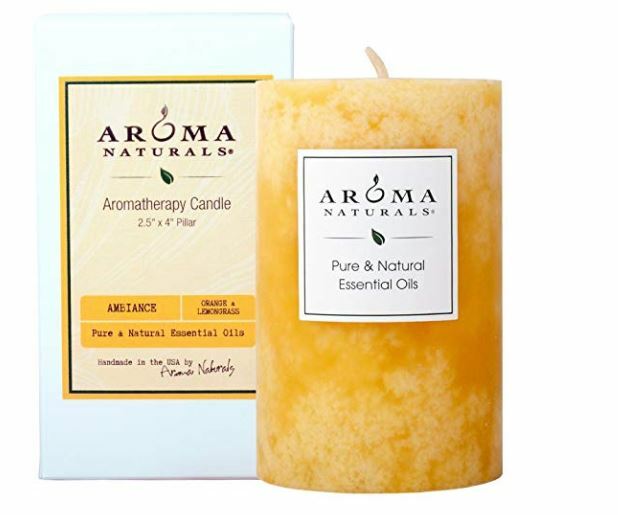 This candle is made by blending essential oils with a unique blend of vegetable wax. This twin pack is perfect if enjoy interesting scents. They contain eco-friendly soy wax and are a great idea as a gift. 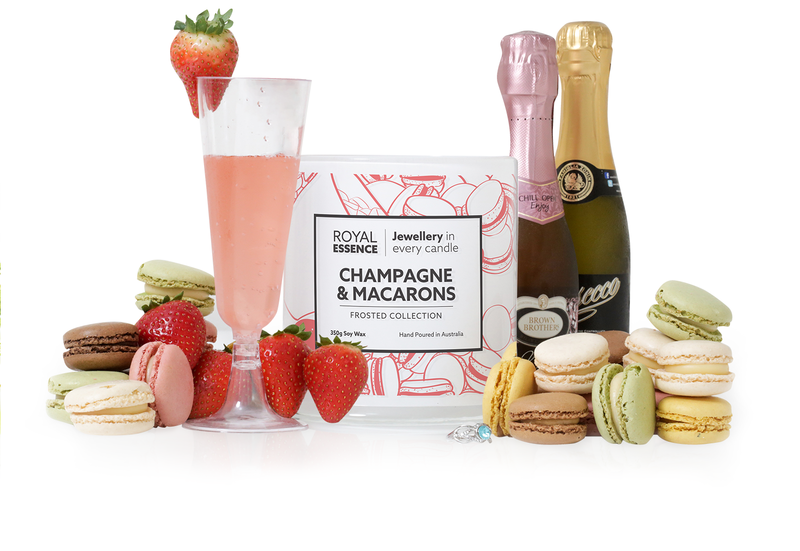 Relax in luxurious style with this beautiful champagne and macaroon candle. Perfect for using at a cocktail party or when you are soaking in the bath. You will love this rich and indulgent scent. 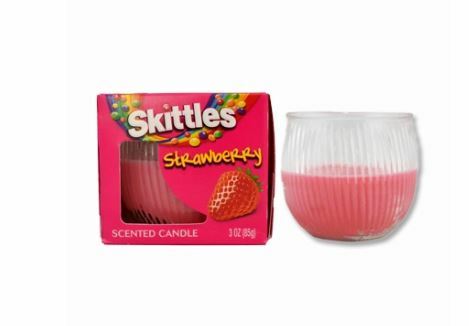 If you have a sweet tooth you are sure to enjoy the sweet scent of this strawberry skittles candle. Makes a wonderful gift idea for a skittles fan because it is so cool. Give it alone or with a big bag of skittles! Rose and madering are aromas often used in scented candles but they are not often blended together. 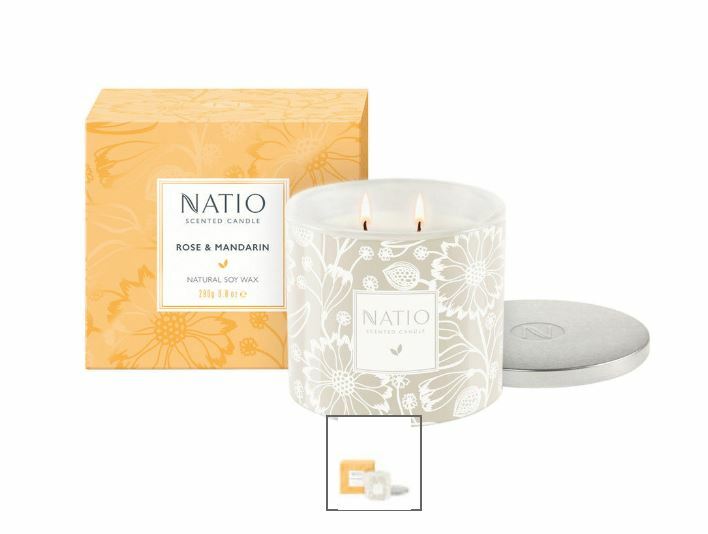 This candle features a unique blend of rose and mandarin resulting in a fragrance that is both pretty and fresh. Perfect if you want an interesting scent that is not too weird. This pink lemonade candle comes in a beautiful glass jar. Perfect as a gift or a decorative home decor item. 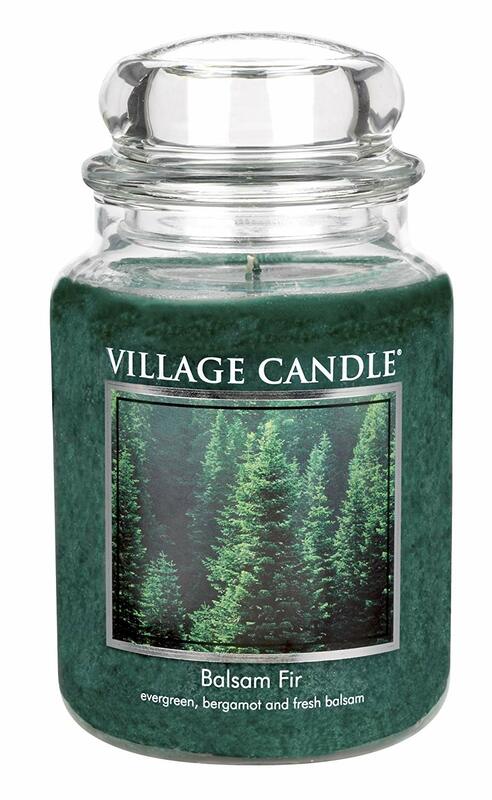 Enjoy the fresh scent of the forest with this blend of intriguing fragrances. The wax used is pure, food grade paraffin wax. Fine quality essential oils have been used to create this beautiful fragrance. The candle features dual wick technology which increases burn time, releases fragrance evenly and burns the wax evenly. This jar candle has a surprisingly long burn time considering its size. 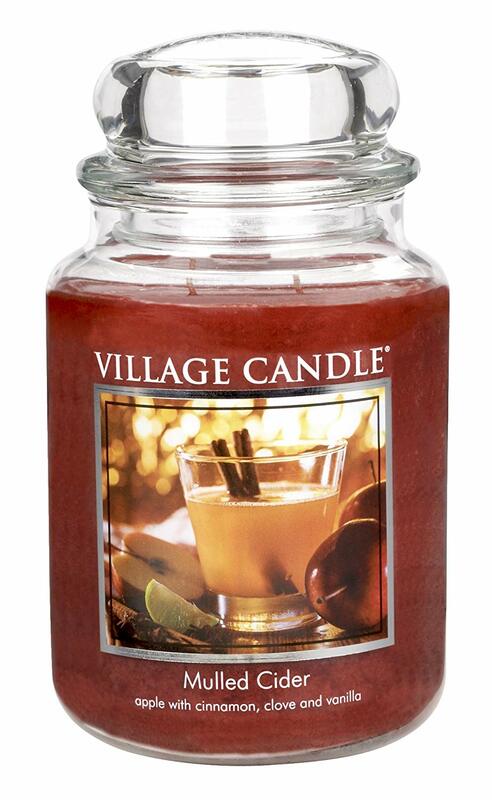 If you love delicious and interesting scents then you will love this cool candle. 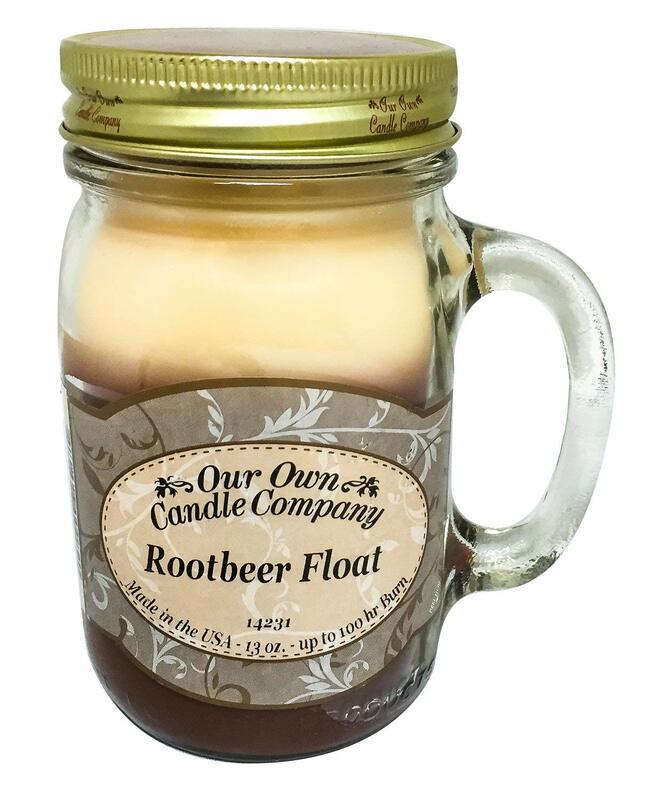 The jar contains 13 ounces of specially blended soy wax and paraffin wax. It will burn evenly and for a long time because of the patented wick straightener. This candle features a very interesting warm yet sweet scent. Provides dual wich technology to give you a long burn time. 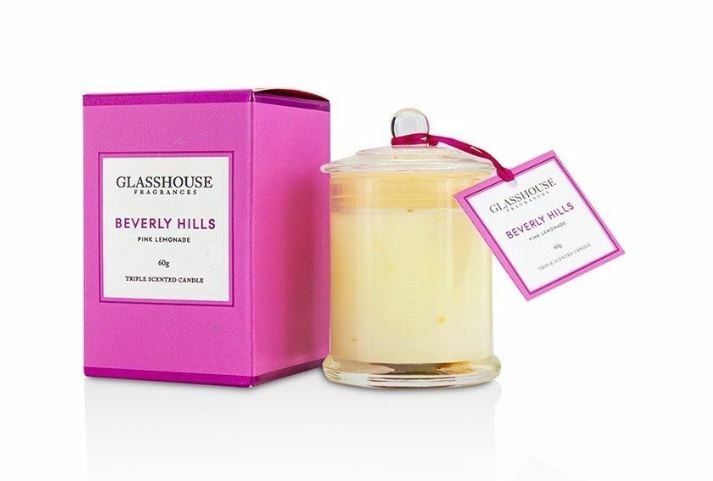 Enjoy the fresh scent of this orange and lemongrass blend candle. Handmade in the USA using quality aromatherapy essential oils and a cotton wick. A long lasting candle with a burn time of 50 hours. Anyone who like root beer will appreciate this unique fragrance. This little 13 ounce candle has an amazing 100 hour burn time.